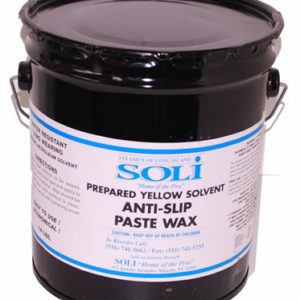 Extends the life of the Floor Finish by filling in scratches, removing scuffs and enriching the depth of the gloss. 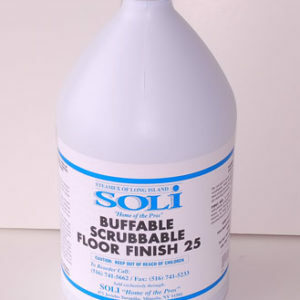 Extends the life of the floor without our Floor Sealer & finisher by filling in scratches, removing scuffs and enriching the depth of the gloss. This concentrated water-based acrylic emulsion is formulated for use with high and ultra-high speed burnishing equipment for floor finish. 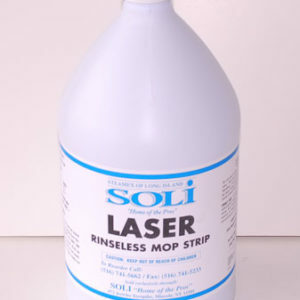 Mop on restorer: Dilution 32 to 1 with water. 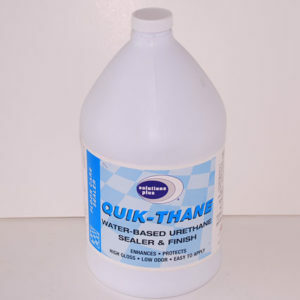 Under normal conditions, application once a week will ensure floor appearance. 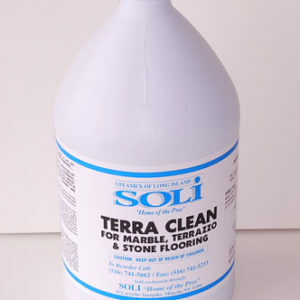 Floor Care: Floor surfaces should be thoroughly cleaned. 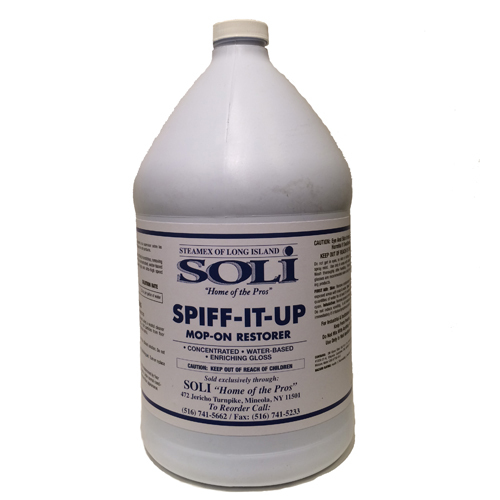 Then using a clean mop, apply a thin coat of the diluted solution. Do not allow the solution to puddle on the surface. 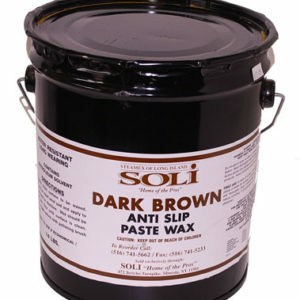 Allow to dry, then buff with a high-speed burnishing pad. Turn or replace pad for best results. Summary: Floor Sealer & Finisher.